The Dragon Ball Z x adidas collection is almost here. 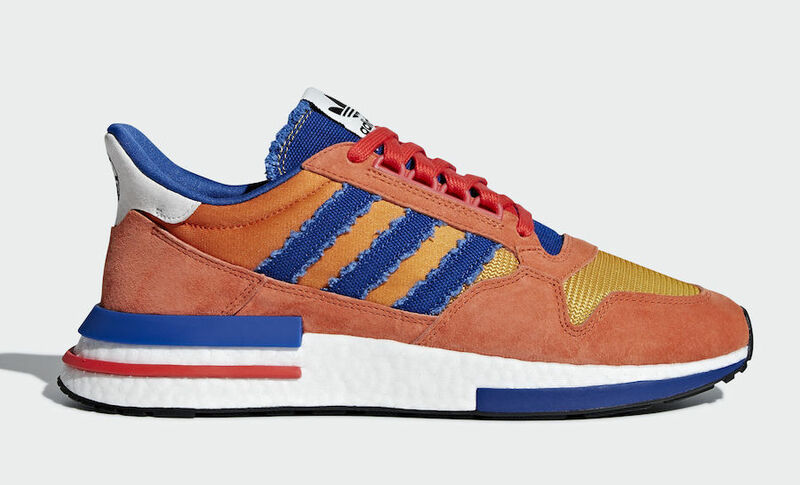 After early images of two pairs leaked online this month, we now have an official look at the updated adidas ZX500 RM in the vibrant “Son Goku” colorway. The Dragon Ball Z x adidas collection has been the talk of the sneaker world since it was announced late last year. In the many months since we’ve seen all kinds of mock-ups, customs, and themed colorways that were supposedly real. However, this month, we are happy to share some of the first official images from the upcoming project. 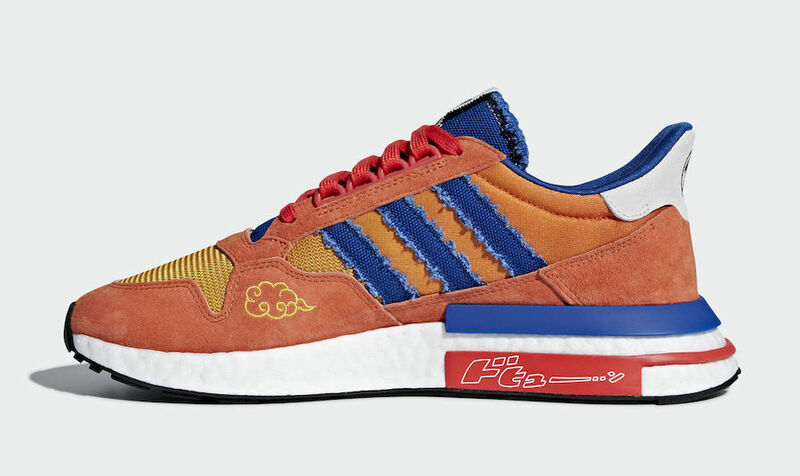 After sharing the “Frieza” Yung-1 images yesterday, the matching “Son Goku” ZX500 RM silhouette has appeared online as well, showcasing the model that currently appears to feature the most DBZ-esque detailing. 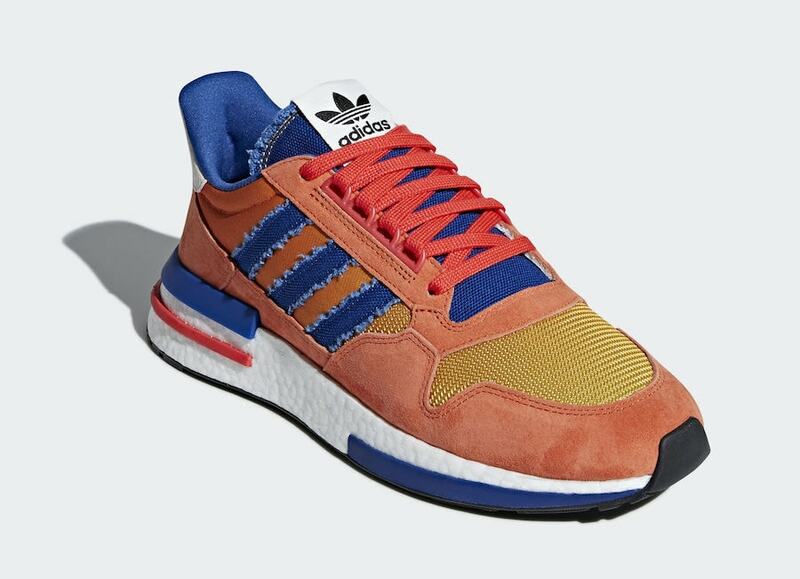 The Dragon Ball Z x adidas collection is scheduled to begin it’s rollout this August, with the “Son Goku” ZX500 RM. The retail price is currently unknown, though it is likely to be higher than the ZX500’s usual $150 tag. Check out the official images below for a better look at the new adidas x DBZ collection, and stay tuned to JustFreshKicks for more information regarding the release. 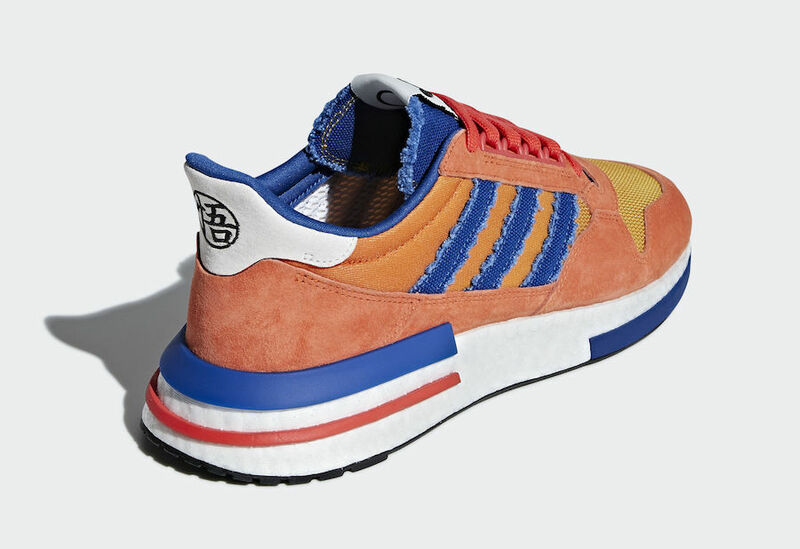 The post Son Goku’s adidas ZX500 RM Colorway Surfaces Online in Official Images appeared first on JustFreshKicks.